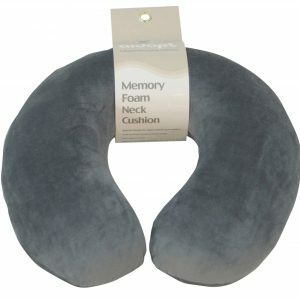 This specially-designed, moulded neck cushion reduces pressure on the neck. The neck cushion can be used in the home or out and about. Made from memory foam with a velour cover. 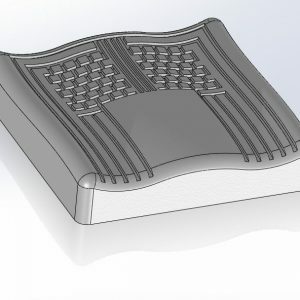 The ergonomically-designed Foam Leg Raiser can help to provide support to swollen legs and stimulate circulation; it is ideal for use in a bed or flat surface and features a high density foam base with a memory foam topper.